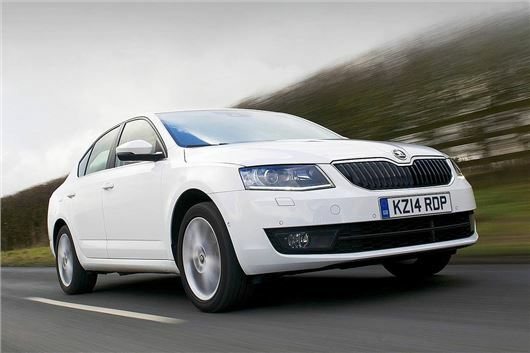 Picking the Skoda Octavia in ultra-efficient Greenline trim may not be worth it, according to the HonestJohn.co.uk Fuel Cost Calculator. The Greenline model is based on the 1.6 TDI SE model, but with some additional fuel saving specifications to bring down emissions. However these extras carry a £590 premium and only deliver a saving of £132 annually – meaning it takes 44,811 miles to pay that £590 off in reduced fuel costs. For an average driver covering 10,000 miles annually that would take more than four years. The Greenline offers no annual VED savings either – both cars emit below 100g/km of CO2 and consequently are free to tax. That said, particularly high mileage drivers could potentially save money by picking the Greenline model. The HonestJohn.co.uk Fuel Calculator is a simple money saving tool that lets car buyers compare two different models to find the lowest fuel cost. It’s a brand new aspect of HonestJohn.co.uk and features every make, model and trim of car on the UK market. The tool also factors in the latest fuel prices, to ensure each comparison is as accurate as possible.